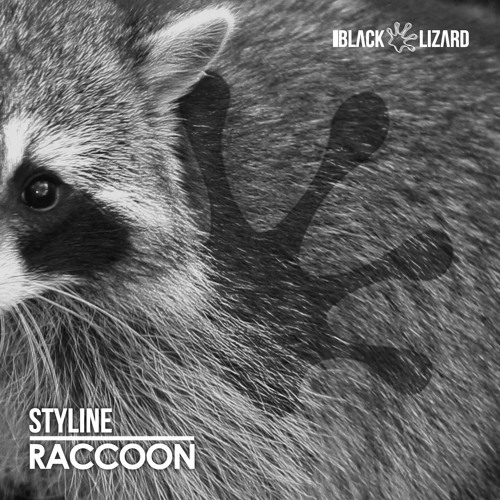 Listen on Spotify: open.spotify.com/track/6lk32zwKYM0h8ZHMoG8ebe Free Download: djstyline.com/raccoon Styline’s heating things up this summer season with his debut Black Lizard Records release “Raccoon.” Whether it’s chilling on the beach, lounging by the pool, or clubbing until the early morning, the undeniable feel good vibe of “Raccoon” keeps the party going. DUDE. We need more DJs like you in Chicago. I'd have more fun at one of your shows than any of these other artists. Keep doing what you're doing!